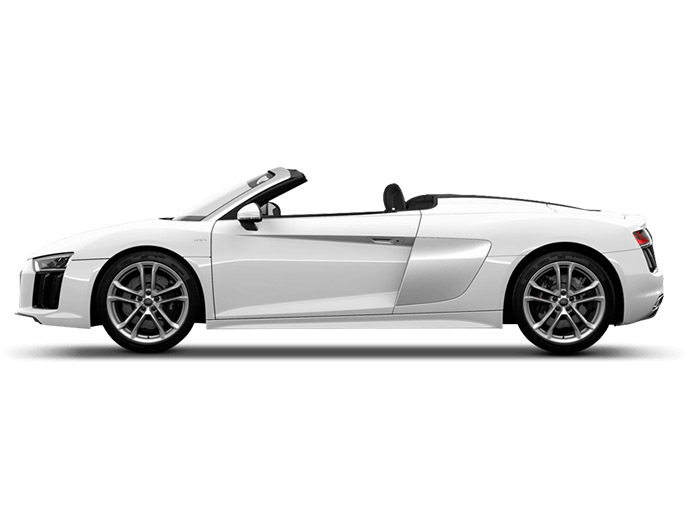 Season Car Hire is proud to provide Audi vehicles as part of our car rental fleet. Included in the range are Audi Q7 hire, Audi A8 hire and Audi A4 hire. The Audi A8 2.0 Hybrid LWB is available with and without a driver. It is one of the most luxurious and comfortable vehicles, while being exceptionally eco-friendly, using Hybrid technology. It gives style and class rarely seen in this type of car. The Audi Q7 has been a firm favourite with previous customers over the last few years, due to its ability to seat seven and still command the road with a stunning 4x4 presence. To hire your own Audi Q7, contact us now.